Meet the Meriwether. She’s a sassy little thing that packs a real punch. 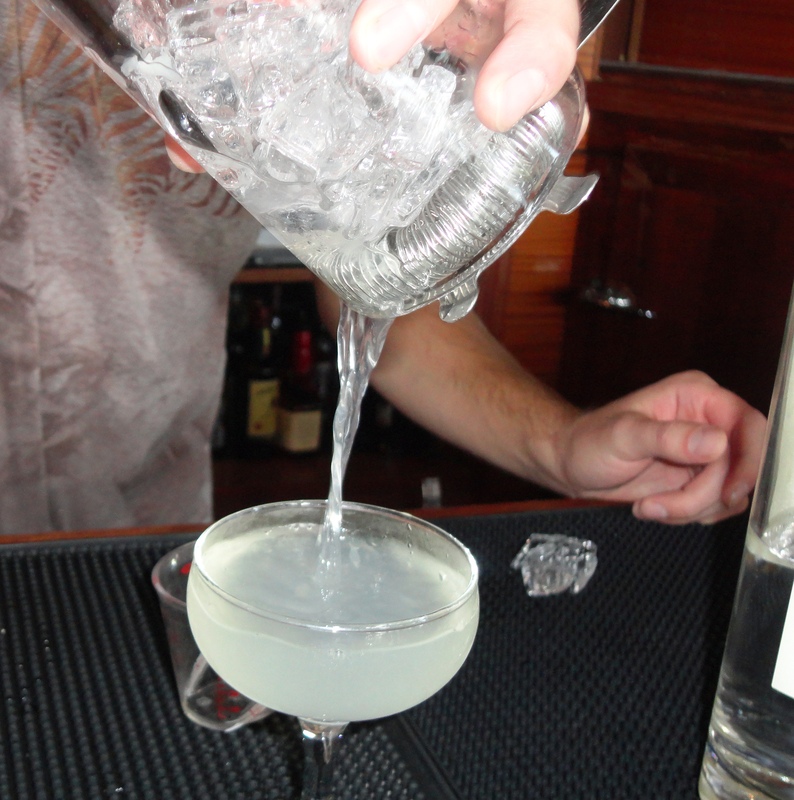 Bartending genius and owner of The Blue Glass, Patricia Bellafanto is the master mixologist behind this delightful, slightly tart creation featuring Speakeasy vodka. The Blue Glass is the only bar in city where you can order your own Meriwether Cocktail. 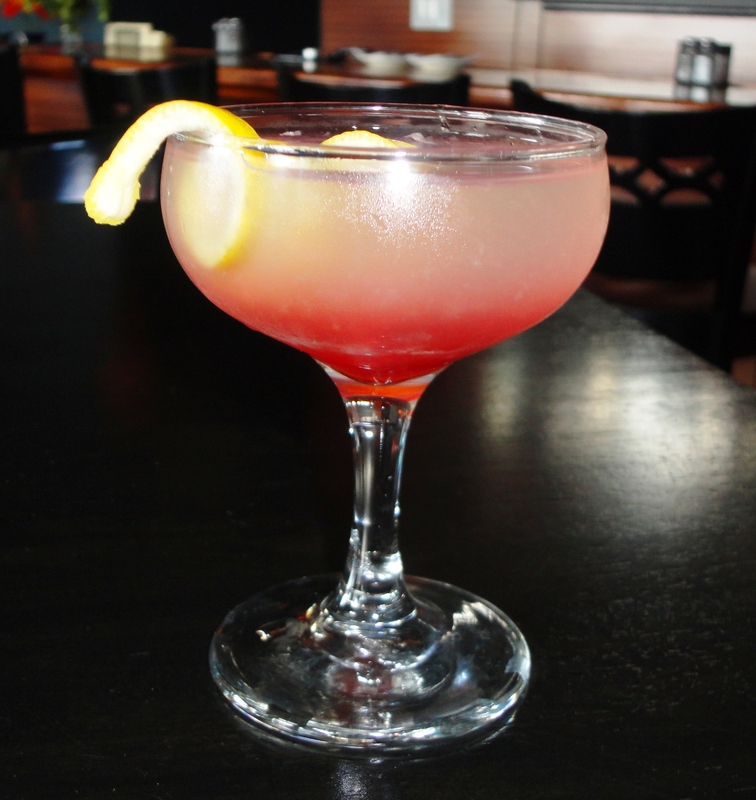 If you’re trying to impress your date, order this tribute to our namesake next time you’re out. It works 80% of the time, 100% of the time. I didn’t get to try the Meriwether Cocktail, truely my loss! 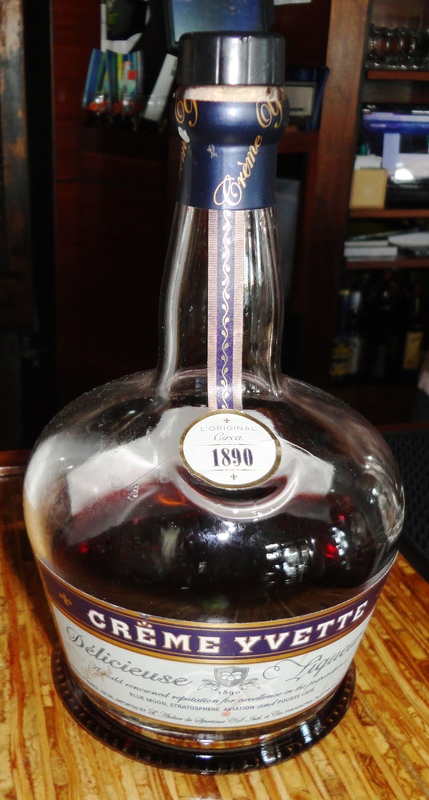 Hopefully I’ll receive some of your excellent product soon, and I can make the Meriwether Cocktail.” Great Action”!!!! Have you got things running well? Let me know when you’re ready to ship it; Stay with it, ” It will all work out for the best. 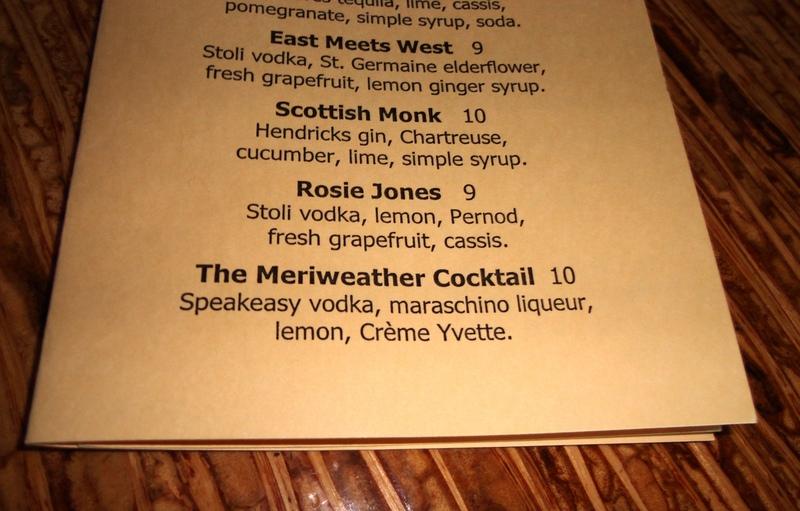 I noticed that on the menue, the Meriwether Cocktail, the spelling of Meriwether is spelled with an A, weather; It’s wether; had you notice?